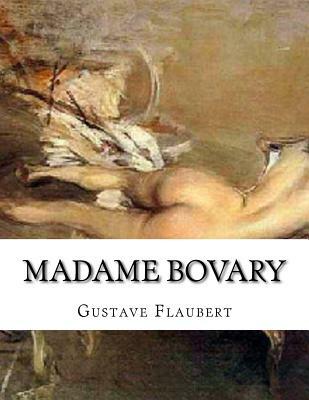 "Madame Bovary "is arguably one of the most important books ever written. Considered a masterpiece for almost two centuries, it remains today as one of the most celebrated novels around the world. Flaubert tells the story of a woman who finds herself unhappy with her marriage, her life, and her age. For some, this title poses as a feminist manifesto but for others, it is an exaltation of the values of masculinity over women. Gustave Flaubert was a French writer regarded as one of the greatest novelists in Western literature. His work includes"Sentimental Education" and "The Temptation of St. Anthony.""